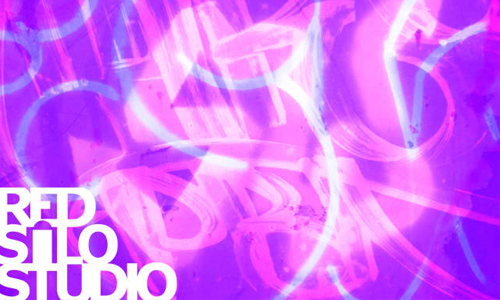 Photoshop brushes are essential resources for every web designer and graphic artist. These brushes make it easy for designers to make exceptional creations as well as designs on a website and other graphic design artworks such as brochure, digital image of a T-shirt or other sorts of clothing. The good thing is there are thousands of photoshop brushes on the web which we can download for free. However, it would take a lot of time to find high quality brushes which would perfectly fit for the projects we are working on. 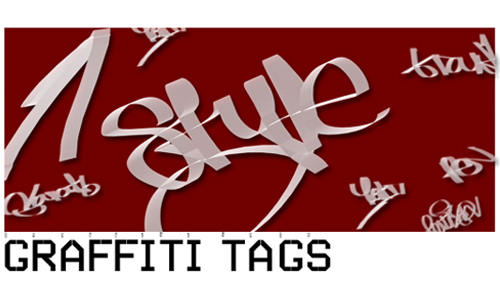 Therefore, we invested some time to collect excellent graffiti brushes which you can use to create graffiti-inspired wallpapers or as a graphic for your websites. 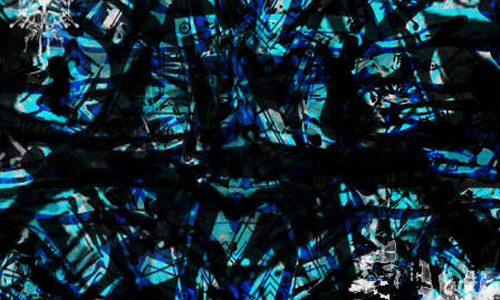 These graffiti brushes can also enhance your wild and funky artworks. 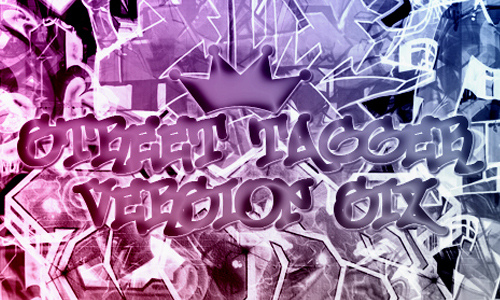 Here are the 29 Cool Graffiti Brushes for Free. 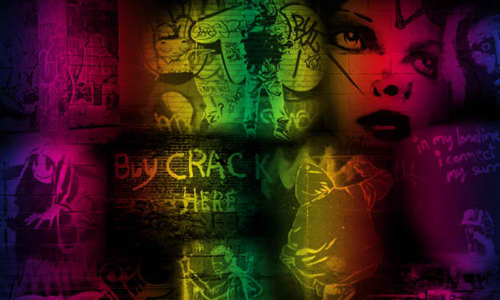 Check out this collection and create some cool backgrounds to your grungy designs by applying these graffiti brushes. Do not forget to add this collection of brushes to your library for future uses as well. Have fun browsing! 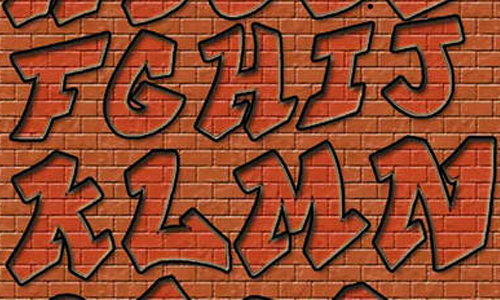 A set of graffiti brushes created by midnightstouch. 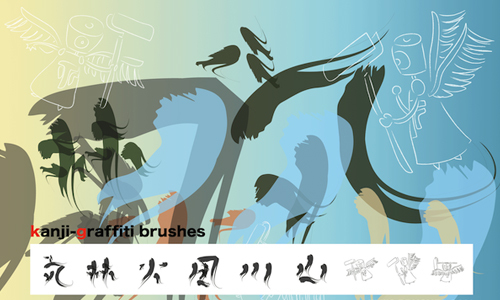 A set of graffiti brushes which includes different alphabets. 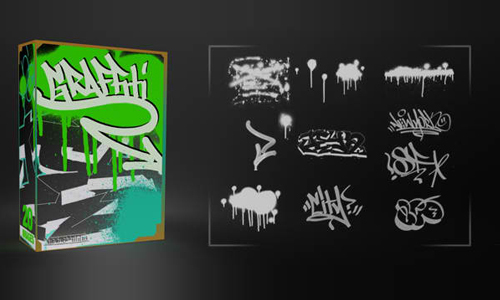 A set of graffiti brushes created for PS7. 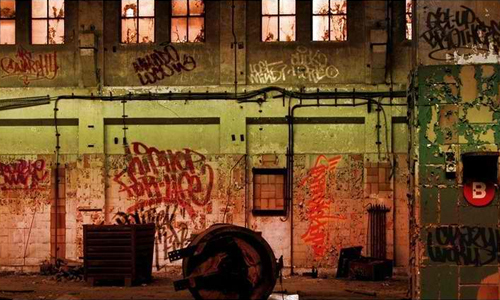 A set which includes 6 different graffiti brushes. 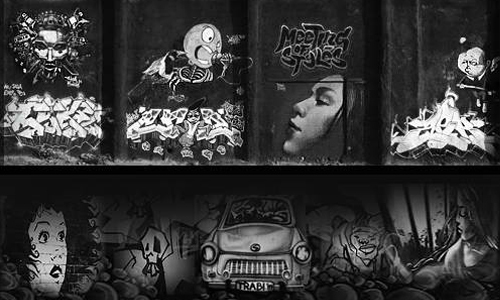 A set of graffiti brushes created by Trash63. 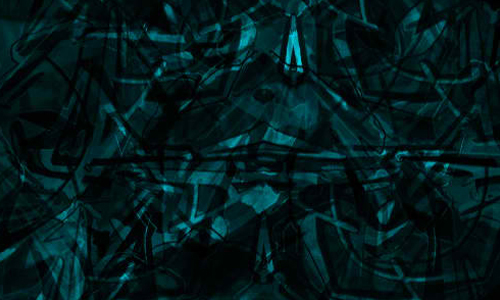 A set of brushes which has a resolution of 2500 pixels. 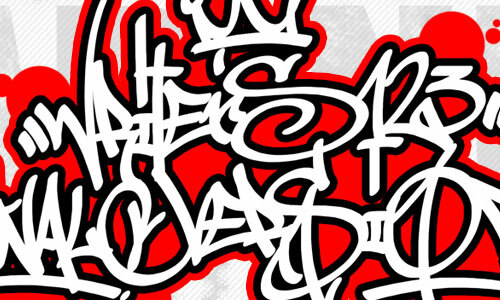 A set of brushes based on real graffiti designs. 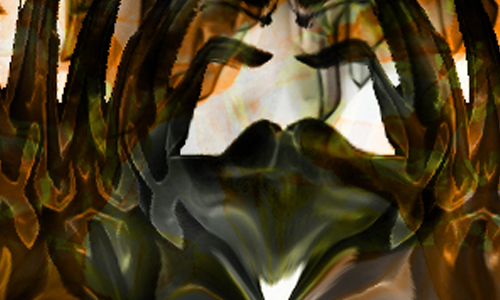 There are 9 brushes included in this set made with CS2. A set of brushes created by Scrises. 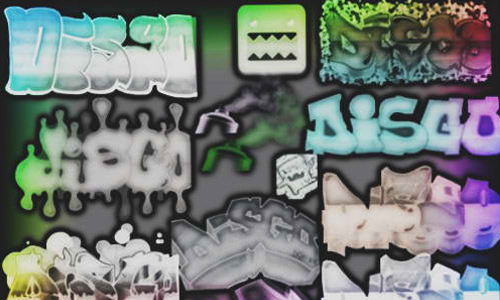 A set which includes 12 graffiti brushes. 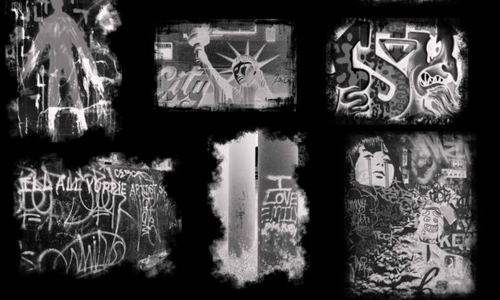 A set of brushes created from pictures in the street art/graffiti section. 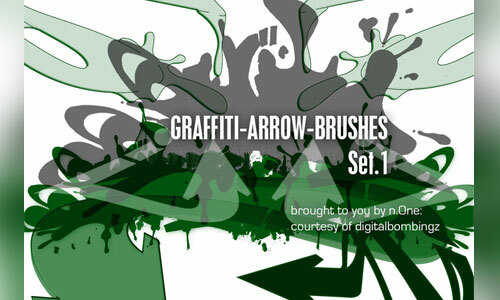 There are 21 gigantic graffiti brushes included in this set. A set of brushes created by imekalbmojiko. 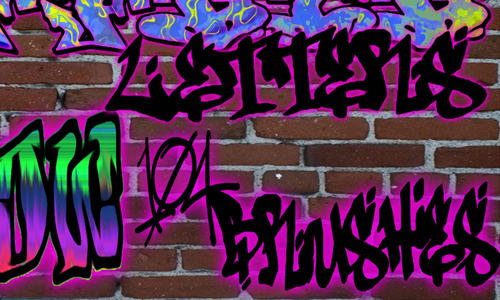 There are a total of 104 graffiti brushes included in this set. 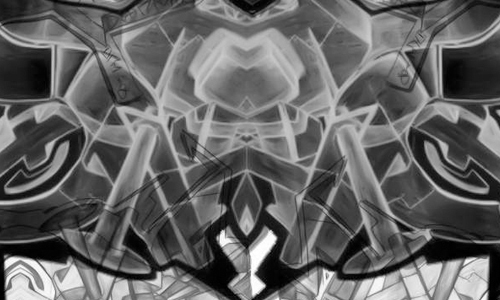 A set of mirrored graffiti brushes created by ArfW. 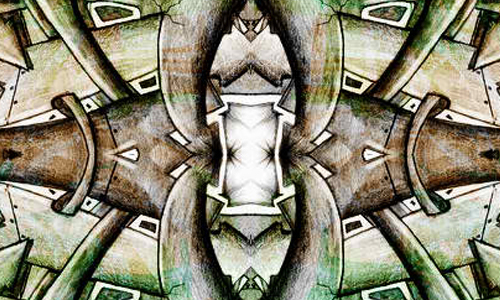 A set of brushes made with guck mall mirroring in photoshop. 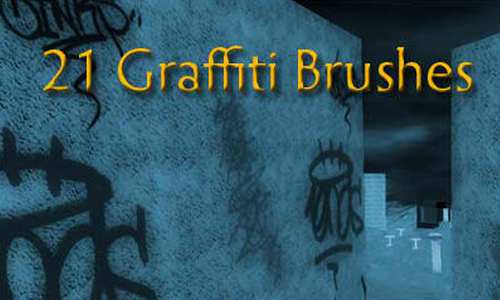 A set of brushes which includes a few 3D graffiti tags. 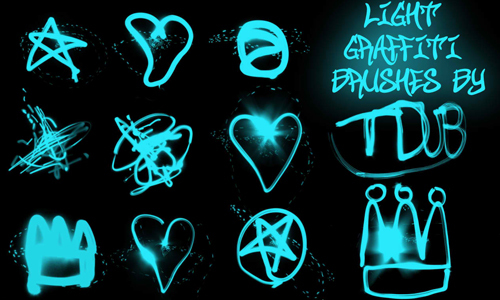 A set of brushes made from light graffiti. 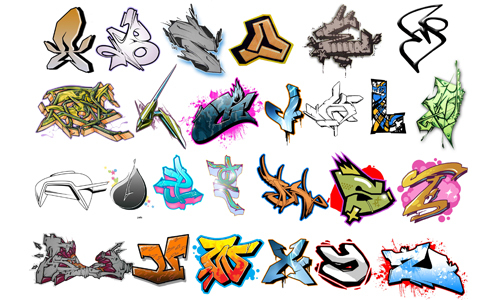 A set of graffiti alphabet brushes created by x-knownothing. 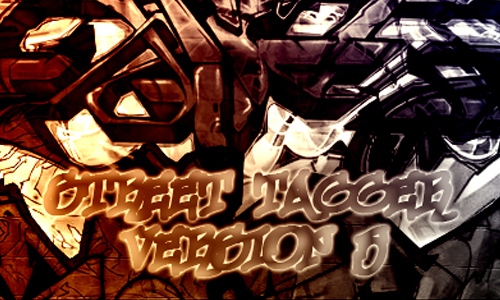 A set which includes 10 high resolution tags brushes. 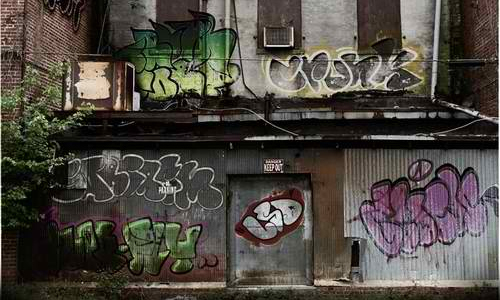 There are 26 graffiti letters included in this set. 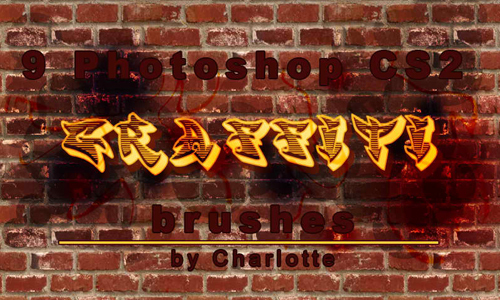 A set which includes 10 graffiti brushes. A set of brushes created by ArfW. 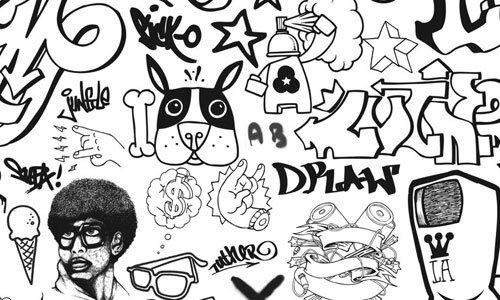 There are a total of 26 graffiti word brushes included in this set. A set of brushes created by Hextacy. 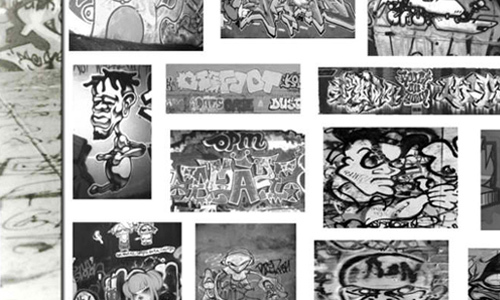 We hope that you find these graffiti brushes interesting enough to share and keep returning to get more free photoshop resources.